At Fulda-Freizeitzentrum in Fuldatal (Hesse) camping costs as little as €18,- per night during low season with CampingCard ACSI. At one of the 40 touring pitches you will get a discounted rate during the period 01-01-2019 - 07-07-2019 and 25-08-2019 - 31-12-2019. At this campsite you can not only use your CampingCard ACSI for inexpensive camping, you can also use your ACSI Club ID (as an alternative ID). Idyllically located campsite on the edge of a wood. Casual atmosphere. Pleasant restaurant with a lovely 'Biergarten'. Here you will find the peace to enable you to relax. Would you like to book Fulda-Freizeitzentrum or request more information? You can do both using the information below. Exit A7 Kassel-Nord direction Kassel Calden airport. B3 Hann.Münden towards Knickhagen. Or A7 exit Hedemünden direction Hann.Münden. B3 direction Kassel/Knickhagen. Follow campsite signs in Knickhagen. Don't use SatNav. 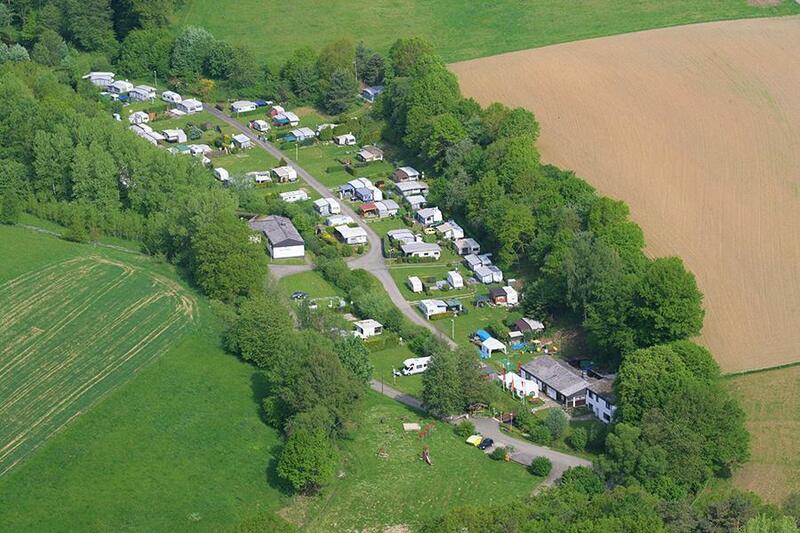 CampingCard ACSI will send your information request to "Fulda-Freizeitzentrum".